Think of your body like you do your car, where to get the best life and performance out of it, you have to feed it with clean fuel at the right octane levels, and perform ongoing maintenance. Few folks are going to do a 180 in their diet, but I am here to help if you are. 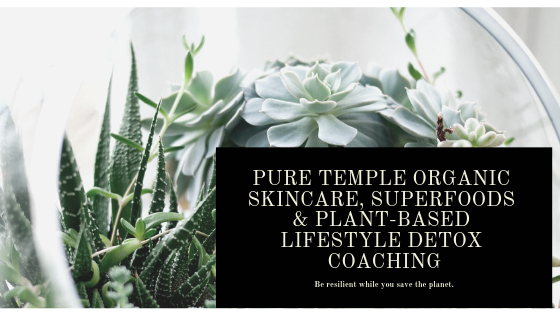 Most folks will want to dip a toe in, test the waters and, over time, incorporate a healthier lifestyle, from home and skincare products to vitamins and food. I am here for those people too! We can work together to assess your goals and how best to reduce toxic exposures and add nutrition to your life. Living a plant-based lifestyle becomes like peeling the layers of an onion. When you begin to care deeply about your health, you end up carving out time to learn about it. Then you begin to care more about your family’s health and your friends, your pets and finally the state of our planet. Learning this lifestyle may very well take you down the rabbit hole, as it did me. But the truth is always far more refreshing than living a lie, particularly when it is quietly killing you or making you chronically sick. Whether you eat meat today with every meal as many of my friends do, or you have already reduced dairy and meat consumption, or have gone completely vegan, there are so many surprising things to learn that can shift your health even further to the best that it can be.